Bangor and Old Town – Eugene W. Estabrook, 89, died unexpectedly May 16, 1988. 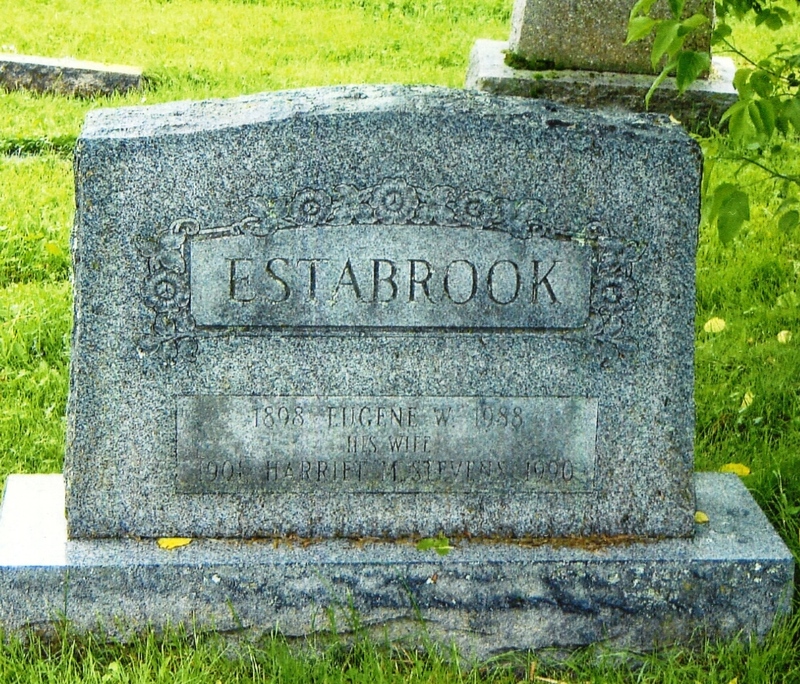 He was born in Bangor, Aug. 5, 1898, the son of Fred and Josephine Estabrook. 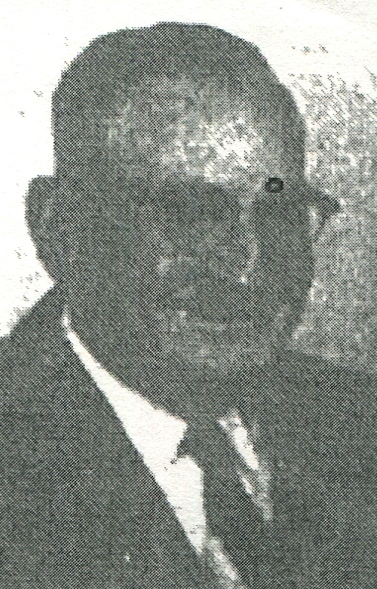 He was married to his wife, Harriet (Stevens) Estabrook in 1950, and was employed by the City of Bangor Public Works Department for more than 40 years, retiring in 1968. He was an honorary member of the Pine Tree Cooties of the Norman Dow VFW Post No. 1761 of Bangor, and member, past commander and past state commander of the Daniel Chaplin Camp Sons of Union Veterans of the Civil War of Bangor. He was also a life member of the BPOE Elks Lodge No. 244 of Bangor. Besides his wife, he is survived by three daughters and their husbands, Anne and John Thomas of Montgomery, Ala., Marie and Donald Cates of Florida, Virginia and Rudolph Lavoie of Old Town; on son and his wife, Alfred and Cathy Stevens of Gulf Port, Miss. ; one daughter-in-law, Rena Stevens of Beckum, N.C.; one sister-in-law, Mildred Nichols of Bangor; 24 grandchildren, 25 great-grandchildren, several nieces and nephews. Friends may call 2-4 and 7-9 p.m. Wednesday at Kiley-Birmingham Funeral Home, 287 S. Main St., Old Town. Funeral services will be held 11 a.m. Thursday at the funeral home, with the Rev. Normand MacPherson, SSS, officiating. Interment will be in Mount Hope Cemetery, Bangor.